Stunning 3 Bed Cottage In Veranda Beach Resort. Look No Further This Lovely 3 Bed 3 Bath Cottage With Remodeled Upstairs Is A Show Stopper. Enjoy Fine Furnishings, Lovely View And A Great Get Away. 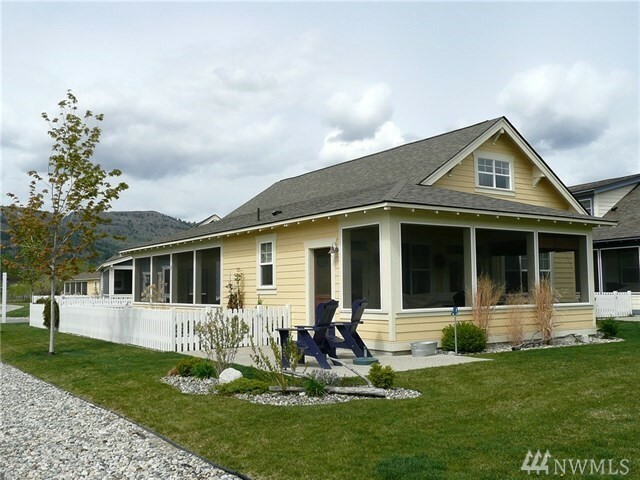 Veranda Beach Has Fun For All Ages With Amenities At Include But Are Not Limited To: 5000 + Feet Golden Sandy Lake Osoyoos Beach, Diner, Pool/spa, Beach Volleyball, Top Of The Line Work Out Facility And Much More. This Cottage Is Also Popular In The Rental Pool For Added Income.